At Covertech Flexible Packaging, quality is our priority. Offering a vast array of manufacturing capabilities that include film extrusion, narrow and wide web flexo-printing, laminating and bag manufacturing, we are able to service a wide variety of industries. Our versatility allows us to custom tailor vibrant, high-impact printing and packaging solutions that meet the most demanding product specifications. We pride ourselves on our client-specific approach and strive to exceed client expectations. Our in-depth consulting, extensive packaging options and team of experienced support specialists enable us to provide a superior end product that is visually appealing, holds the consumer’s interest and distinguishes your brand in a competitive marketplace. 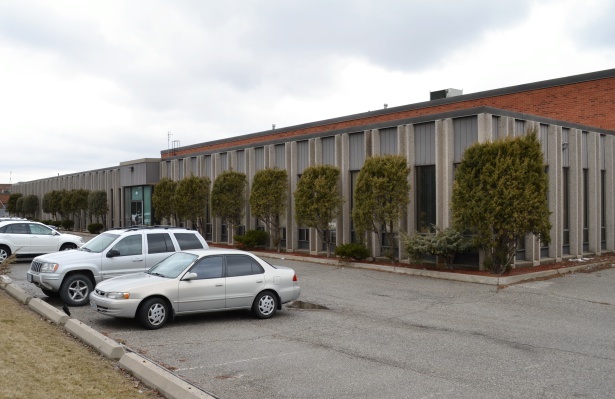 Covertech operates from its modern facility in Toronto, Canada from where it ships finished products to its customer base across North America.